Hello, ladies (and gents, if you’re on the lookout for prezzies)! 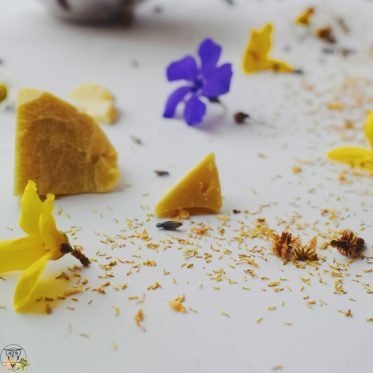 The international women’s day is almost here so I thought I’d share some of my favorite recipes and ideas for the woman’s day gifts. I’m a sucker for homemade gifts and I love both giving and receiving them. That’s why I’ve prepared a list of natural and organic ingredients, tools, and my personal DIY recipes to get you started. 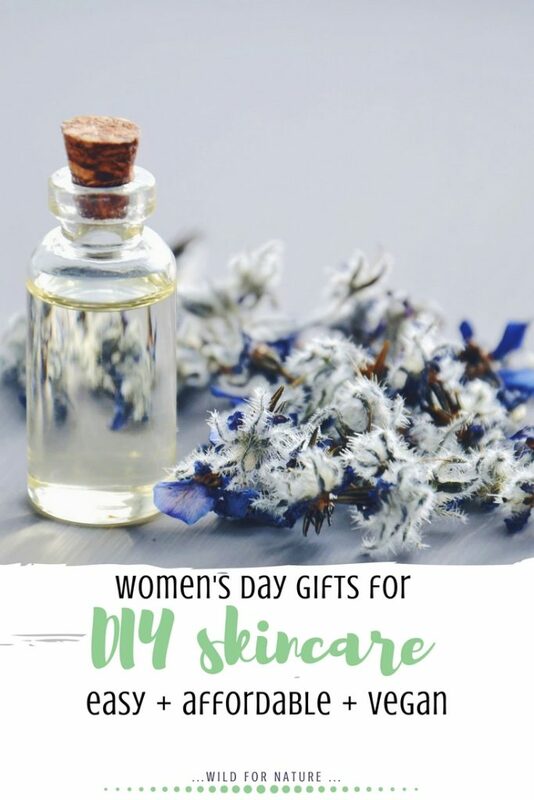 Women’s day gifts for homemade skincare, here I come! Who started International women’s day? 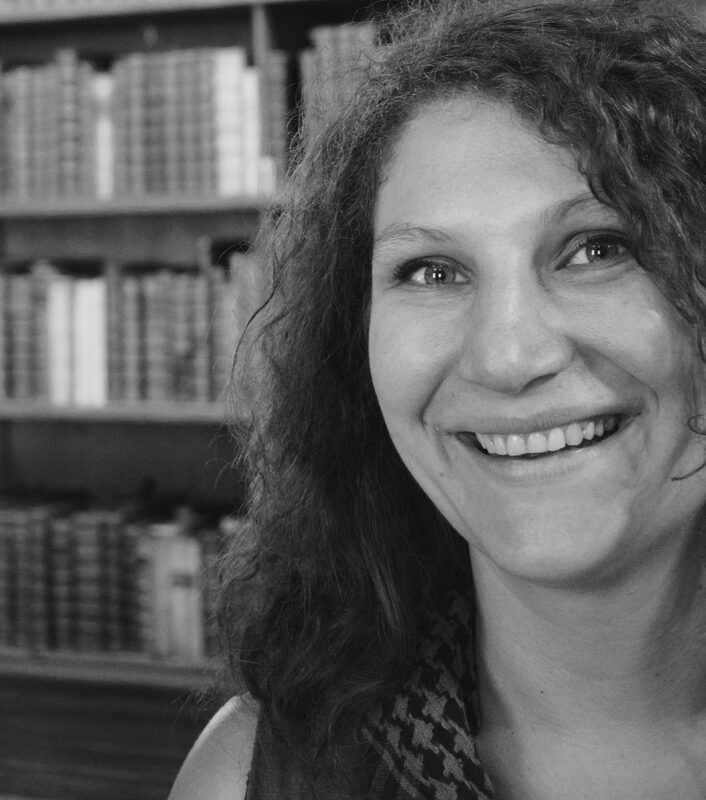 What is the meaning of women’s day? Before we get into women’s day gifts and DIYs, let me tell you a few words about this holiday. Women have, after all, come a long way in history. Even though the 8th of March is not an official holiday everywhere, the date is still widely recognized in many countries. It happened in New York all the way back in the year of 1909 that the faith of the international woman’s day was decided. The following year an international conference in Denmark was held. The participants agreed on promoting equal rights; women went all wild (for that era), demanding the right to vote, to hold the public office, and standing up against discrimination at work. Women’s day is celebrated in about 100 countries all over the world. It is a day when we celebrate and recognize the economic, political, social equality, and achievements of women. In the beginning, it was celebrated on the 19th of March as well as on the 8th, but the latter stuck. There is a different theme that changes from year to year; this year’s theme is #PressforProgress (read more about it here). We all need to unwind sometimes. I know that now much more than I did in my early 20s. You need to step back and take 5′ just to yourself. And so does your friend, and your sister. Whether you’re on the lookout for this women’s day gifts ideas, or you actually want something for yourself, you’ve come to the right place (hopefully). 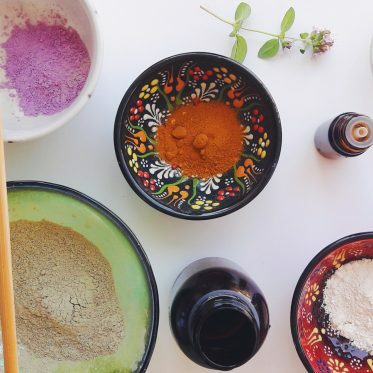 I’ve reviewed some of my favorite natural and organic ingredients with simple recipes of vegan DIY cosmetics that you can make in no time. And if you do, let me know in the comments what worked for you! Essential oils can be all that you think of and more. Therapeutic, soothing for the mind and the muscles, uplifting, invigorating, or even an aphrodisiac. There are so many different types of essential oils out there that I honestly didn’t know what to suggest. That’s why I decided on a kit that provides you with the base on which you can later build on. This basic essential oil set includes six different oils: eucalyptus, lavender, sweet orange, lemon, tee tree, and peppermint. You can make a lot of different combos with these 6 bottles; from the soothing mixture for your bath to an uplifting fragrance for your diffuser. I’ve chosen the Good night sleep, a 3-pack of neroli, sage, and ylang-ylang, but you can choose from a variety of other options here. You can blend them together, perhaps even make a linen spray, or you can use them separately, diluted with a carrier oil. 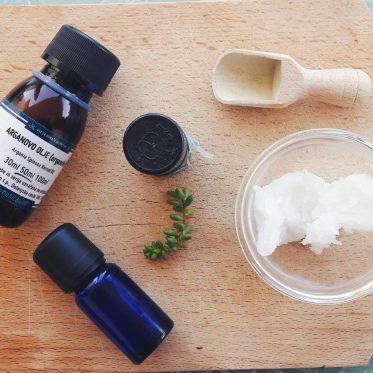 You can add essential oils to more or less all DIY cosmetics you make. I enjoy testing them, mixing them, and discovering the best combinations. Here are a few of my recipes: Add them to diffusers, baths, lotions, massage oils, essential oils are a staple in my home. Soothing, uplifting, an aphrodisiac, perfect for sore muscles or even weight loss. 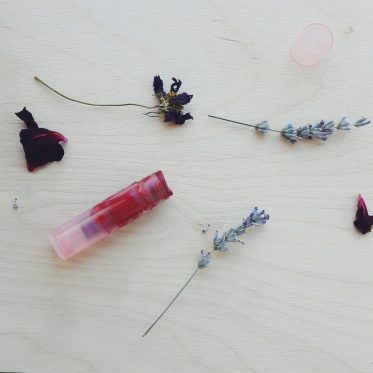 Keep in mind that some essential oils can trigger allergic reactions. They are quite potent; if you’re not sure what you’re doing, always dilute them with carrier oils. Where would we be without all the wide variety of carrier oils and their benefits? I’ve prepared a few suggestions; they make lovely women’s day gifts because you don’t need a lot of other ingredients to combine them with. They are great for women who are new to this or those who have only a little time available and wish to waste none. 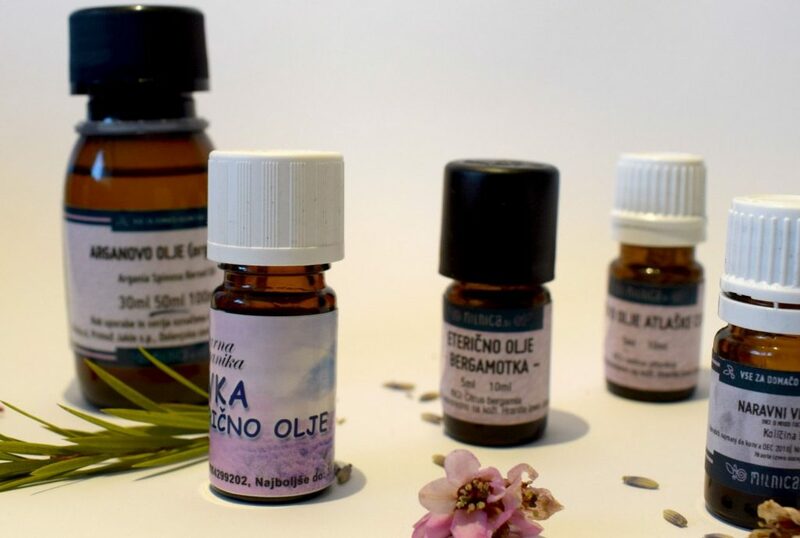 A set of five oils, this makes a great combo if you’re new to homemade cosmetics, or if you’d like to try a few varieties. The set includes fractioned coconut oil, castor, grapeseed, avocado, and sweet almond oil. They are all natural with very mild scents. Another combo with three carrier oils that nourish the skin and keep it healthy. 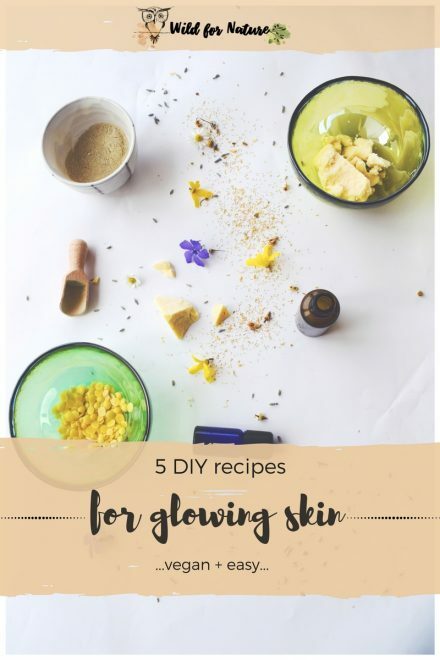 I’ve added this one because the combo is my all-time favorite (I’ll admit, the argan oil is missing): jojoba, avocado, and sweet almond oil are all very beneficial and can be combined in a variety of recipes. These three have very mild scents. They are not certified organic, but they are very popular. Find more on that on their website. You can make quite a lot of things with these oils. You can combine them with other carrier oils to make serums, massage oils, and hair masks. Add a few drops of your favorite essential oils and you can make body oils, hair or body mists as well. Homemade salt baths are something I practice on a regular basis every winter. It’s calming, relaxing, soothing, and it warms you up nicely before bedtime. I love it especially after a long day of work, stress, and when I desperately need to unwind. And being winter, this would make a perfect women’s day gift for yourself, your girlfriend or your friend. Below, I’ve also added a few samples of dried flowers. I just couldn’t resist; after all, what’s a proper bath salt without the pretty flowers? Medium-grain salt perfect for a salt bath, combined with essential oils to soothe aches and cleanse skin. There are numerous benefits of Epsom salt baths. Anything from DIY cosmetics to naturally alleviate tension and soothe cramps, this Epsom salt is also organic, food grade, and perfect for a detox bath. Unrefined, Himalayan pink salt contains 84 minerals (that are found in our bodies). It’s very beneficial and the darker the salt, the more nutritional it is. Himalayan salt has been used for centuries as a natural remedy for many conditions; it’s a very good addition to the food. The crystals are quite big, which means you can either grind it for food or use it as it is in salt baths. Himalayan salt re-mineralizes the body, provides it with the necessary minerals. What can you do with Himalayan salt? Well, this fine-grained Himalayan salt is perfect for body and facial scrubs. Also, this one is great if you don’t own a grinder. 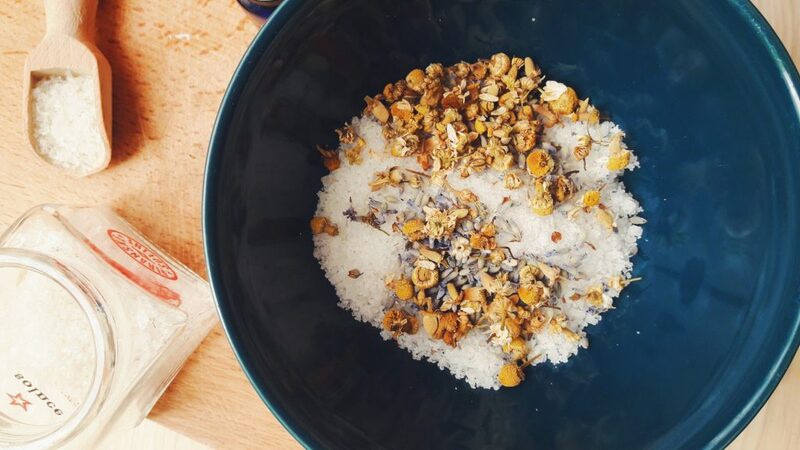 You can do a number of things with salts: combine them with essential oils, other salts, dried flowers, and even carrier oils. When I think of detox, I think of clay. I’ve been using it forever for many different problems: acne, cuts, and wounds. It has become a staple and an important ingredient to detox; either facial, feet or internal detox. 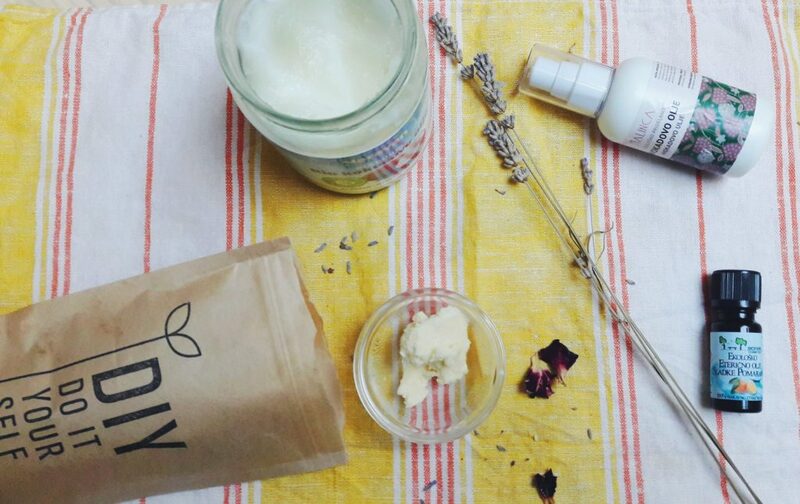 It’s very easy one to work with, one of the most simple and natural ingredients to include in your vegan DIY cosmetics. Natural, deep cleansing, bentonite clay is still my favorite of all clays. If Cleopatra swore by it, then you can bet we should give it a try as well! 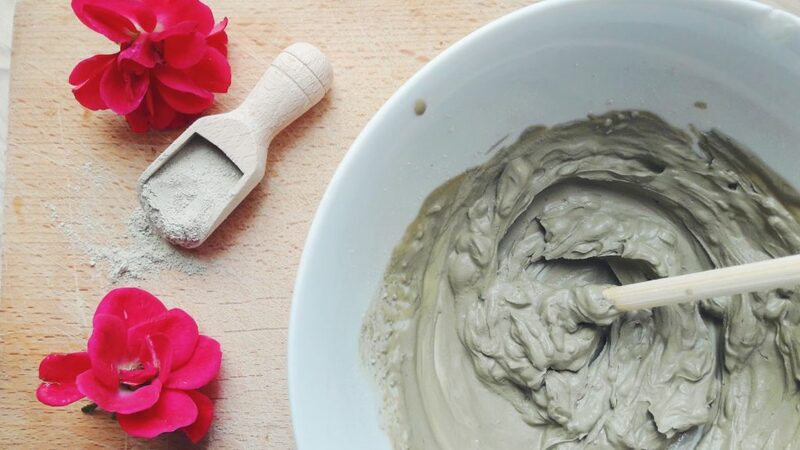 In general bentonite clay heals all kinds of problems: wounds, insect bites, and acne, it makes a soothing foot bath and a facial mask. Might be a bit drying though, that’s why I only use it once a week. This powder is all-natural that absorbs very well; it’s a magnet for dirt and oil. Very good facial cleaner, whether you need a purifying mask or want to smooth your skin. This red clay leaves the skin a little less dry than the bentonite clay. And it doesn’t have to be bentonite to make this gorgeous clay cleansing bar with shea butter and this cleanser with pink clay! After all, white kaolin clay is also very beneficial in a different way. Rosewater is a lovely addition to my DIY cabinet. 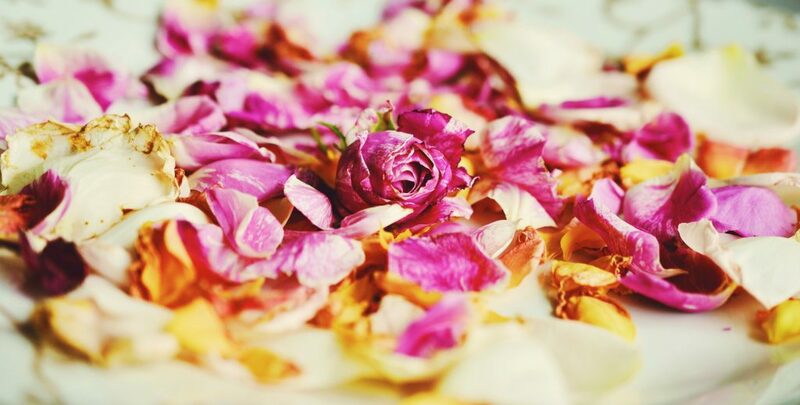 Read more about rose water benefits, but what I love most about it (which is obviously the smell) is that I can use just as it is or as one of the ingredients. It’s both refreshing and toning. My skin loves it; it’s also very good for the sensitive skin if you’re trying to avoid products with alcohol or other harsh chemicals. Truly, a jewel among the natural and organic ingredients. 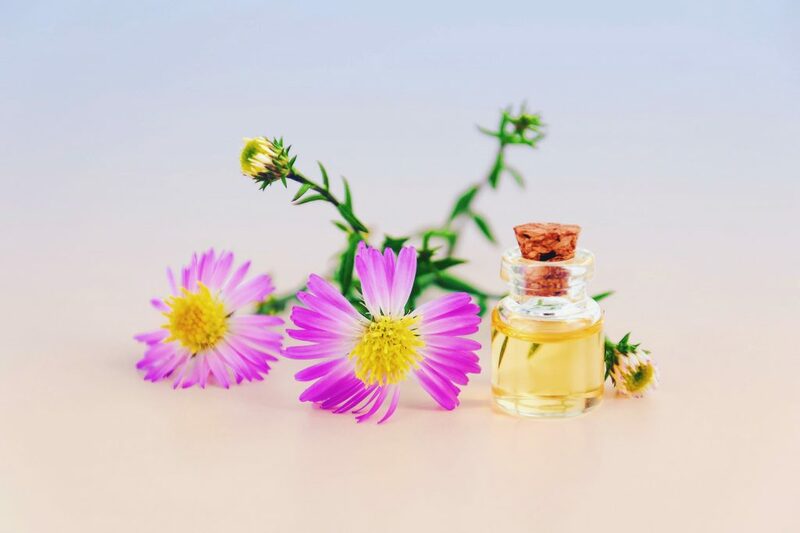 Rosewater, gained through steam-distillation of the Rosa damascena rose, this toner is natural and perfect to use on its own as a skin toner or an addition to your homemade cosmetics. Wondering how can you use rosewater? Well, I regularly spray it on my face or hair whenever I remember. The rosewater itself I keep in the fridge, which I don’t do with final products. My bathroom is always a bit cooler than the rest of the apartment, so it’s no problem there. last but not least, storing your newly made products is important. And honestly, one can never have too many bottles for all the essential oil varieties and facial serum mixes. This set comes with four bottles and a travel bag. The pump bottles are perfect for serums, massage oils, hair oil masks. The bottles are small, which I personally like a lot because I can make different varieties of oils more often and not get tired of the same smell all the time. This pack of six bottles is perfect for essential oils when you need a boost of your favorite oil, or for perfume oils. Because the bottles are small, you can easily bring them with you anywhere you go. The amber bottle offers protection for the oils. Give a good shake or roll to the bottle, before using, to get the ball rolling. 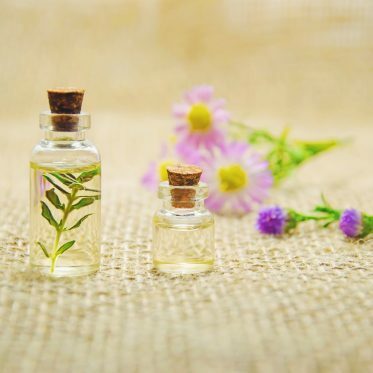 These bottles can be used for homemade mists with rosewater, carrier oils, and essential oils. You can make a hair, face or body mist, add a few essential oils to your taste. You get 2 bottles in this pack, along with stickers. Happy women’s day to you!